You spend a considerable amount of time and money to attend trade shows. Our large-format printers make printing your display panels a snap! 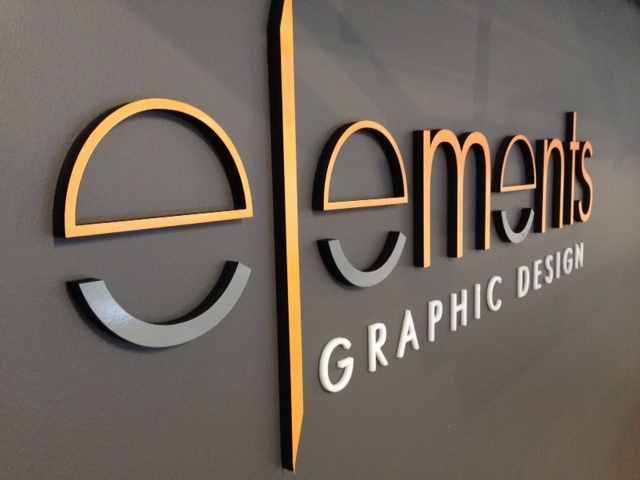 From portable, pop-up bannerstands to full tradeshow and exhibit booths, trust Elements Graphic Design to provide you with big, gorgeous and well-designed prints.